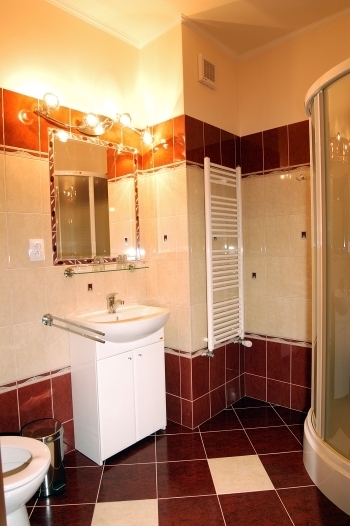 All accommodation units come with a private bathroom with shower. Amenities include satellite TV. In addition to a fully equipped common kitchen, guests can make use of the summer terrace with sun beds. Upon request dinners can be organized and catered by hotelier.